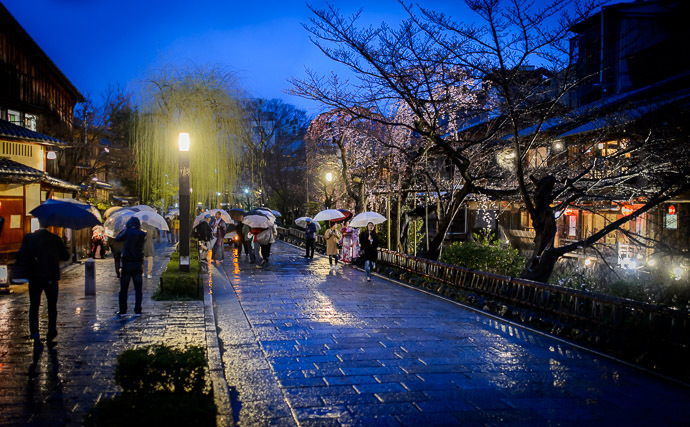 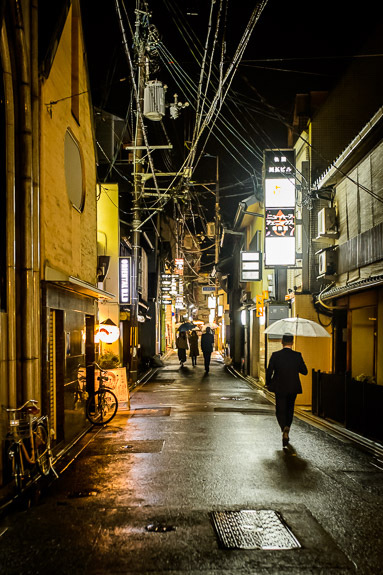 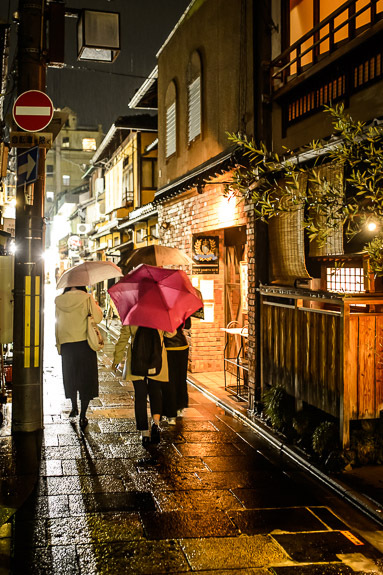 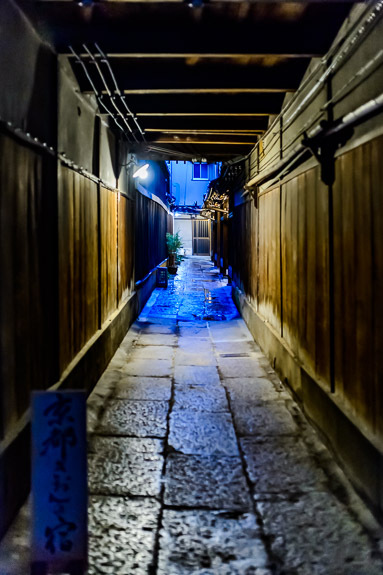 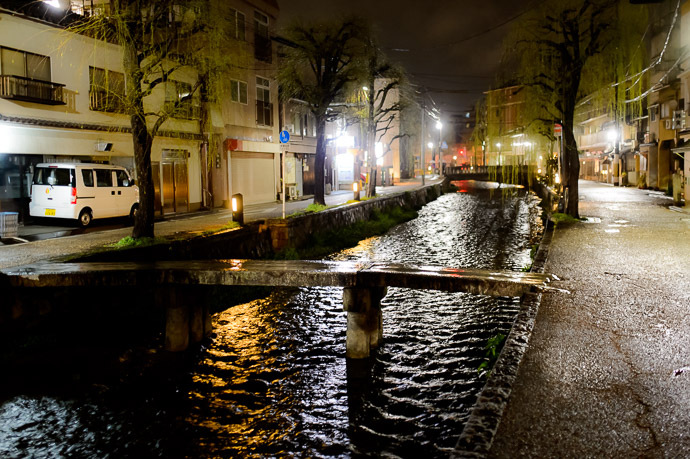 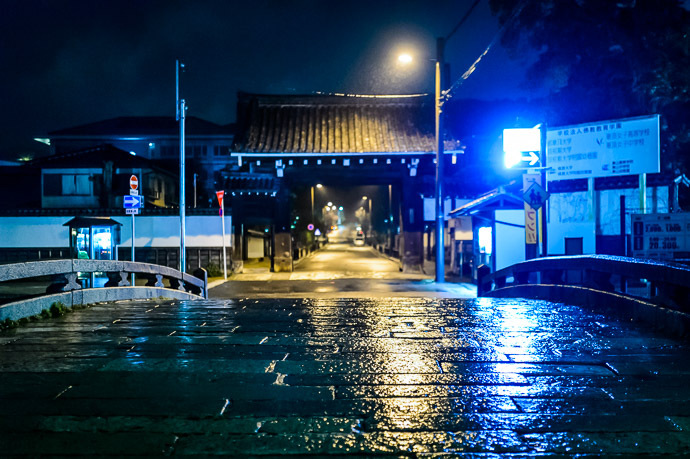 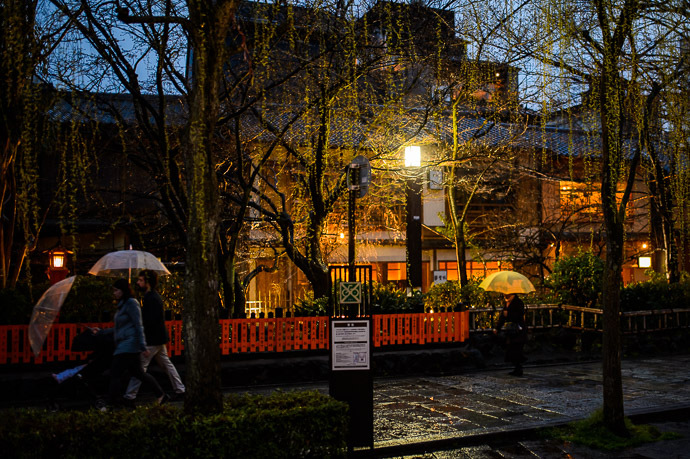 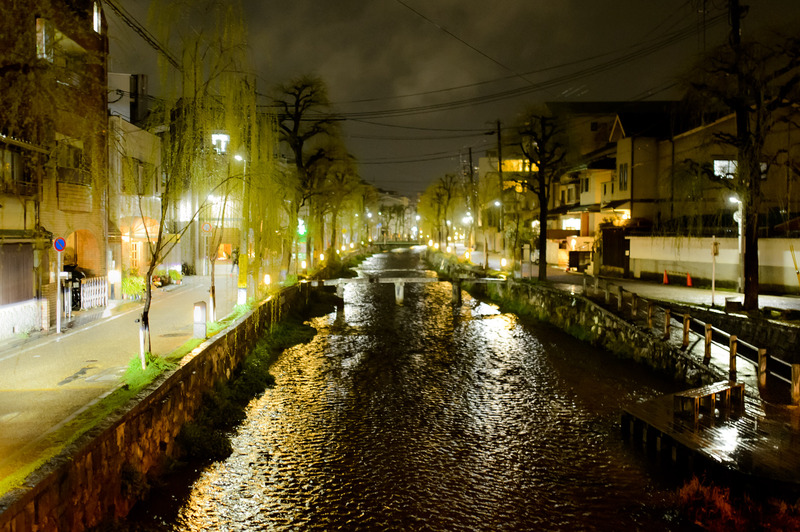 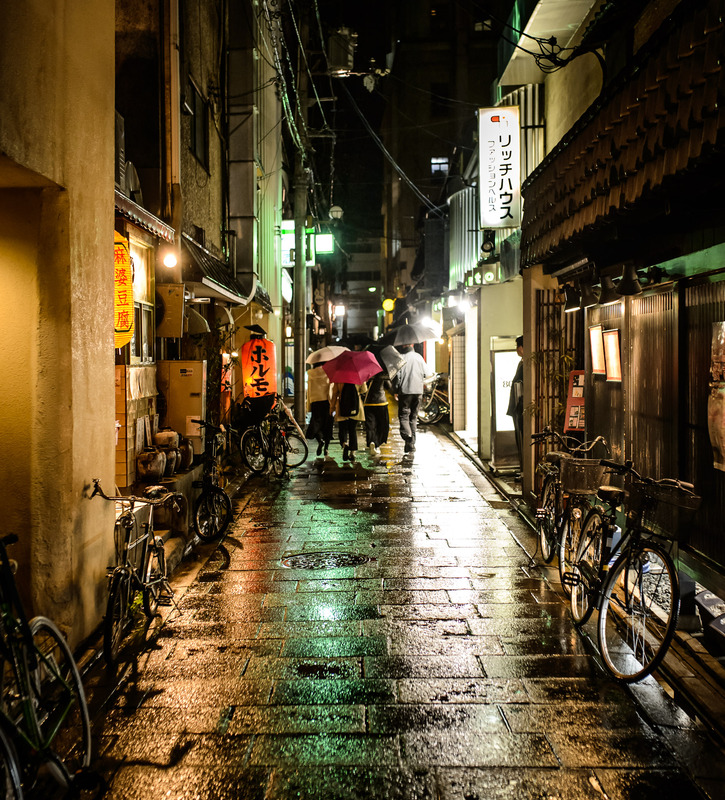 I went out for a walk with my camera around Gion in yesterday's drizzly dusk, and snapped a few photos. The combination of the hour and the weather makes them a bit “gritty”. 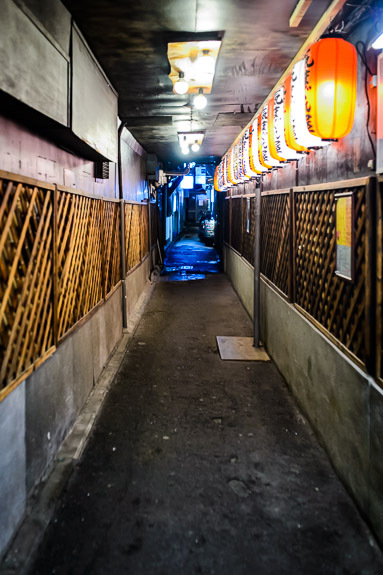 Nice series of images. 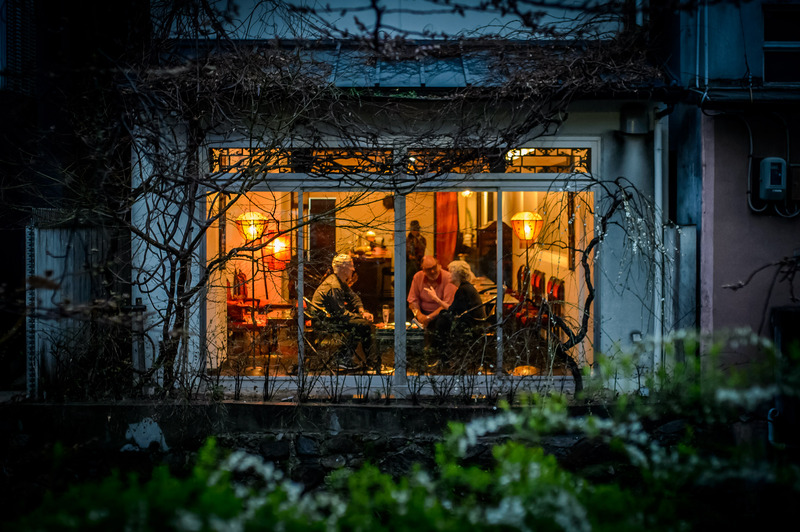 I like the mood that you captured.